Start Small. Work Hard. Think Big. Our roots run deep in this city. 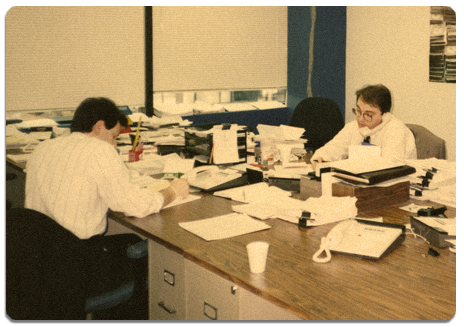 Bilingual Source was originally established in 1984 as an engineering and manufacturing search firm named Target Search. We sought out and placed candidates in positions such as quality control, mechanical engineers, and plant managers. When the recession rolled through Ontario from 1989-1990, the demand for engineering or production staffing died. Our clients, however, continued to call in search of bilingual candidates. In order to meet demand and ensure client satisfaction, we adapted; shifting our focus to the French / English bilingual market. The engineering and manufacturing sector never bounced back when the recession ended. However, the demand for Bilingual French/English Employees continued to grow. As a result, we continued to specialize and seek out the top bilingual candidates for our growing client base. 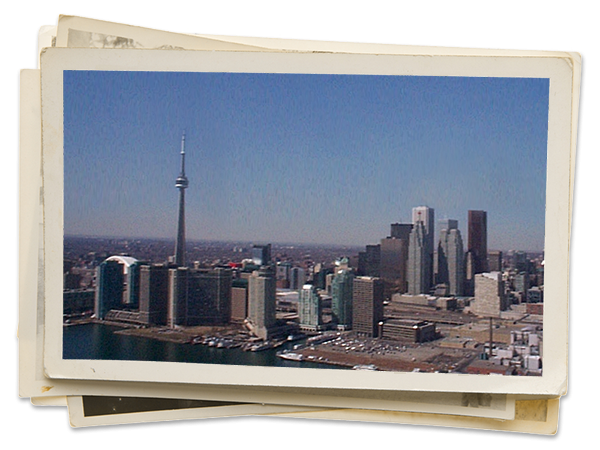 For the past 35 years, we’ve been bringing Toronto businesses together with top notch bilingual candidates. 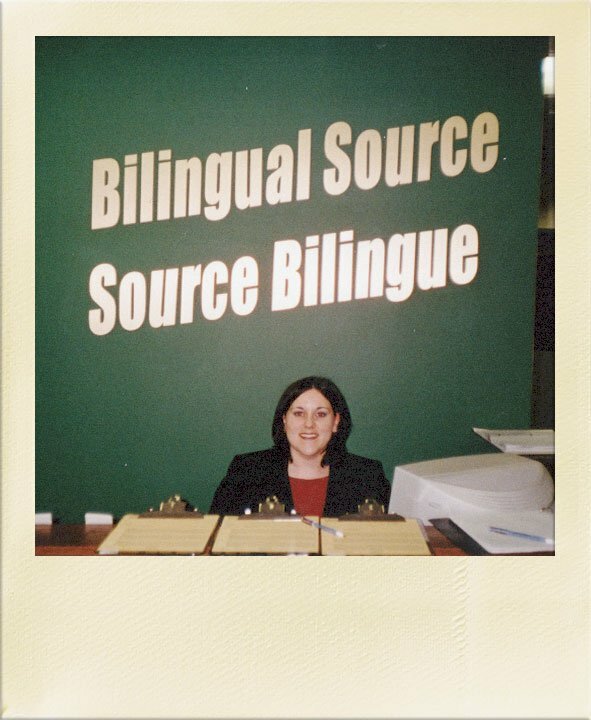 In the beginning Bilingual Source was the pioneer, forging our path to become the market leader in Bilingual French/English recruitment in North America. The engineering and manufacturing sector never bounced back when the recession ended. However, the demand for Bilingual French/English Employees continued to grow. As a result, we continued to seek out the top bilingual candidates for our growing client base. Put our wealth of experience to work for you! We've been successfully matching the best French / English bilingual candidates with Canada's leading organizations since 1984.